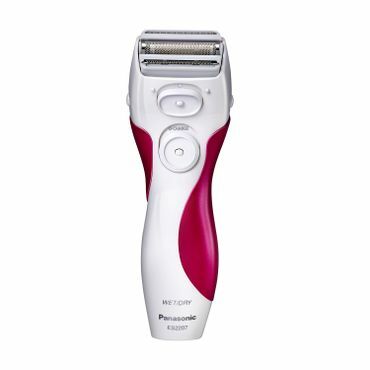 Bottom Line The Panasonic Close Curves ES2207P electric shaver offers a fast, reasonably close, burn-free shave. Users say it's quiet -- for an electric shaver -- and does a superb job on tricky bikini-line and underarm areas. It can be used dry or in the shower, if you prefer.